Download this book, read it to the end and see "BONUS: Your FREE Gift" chapter after the conclusion. 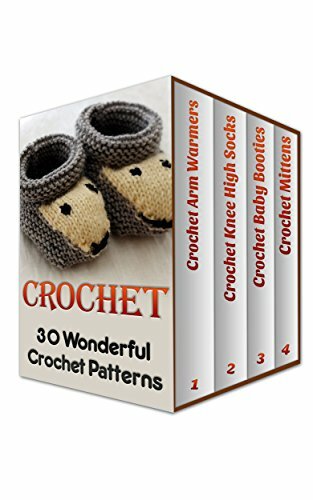 Download your E book "Crochet: 30 Wonderful Crochet Patterns" by scrolling up and clicking "Buy Now with 1-Click" button! CROCHET: Crochet for Beginners: The Ultimate Step by Step Guide with Illustrations and Pictures!